Let’s face it, we all could use a few smart investment tips these days. 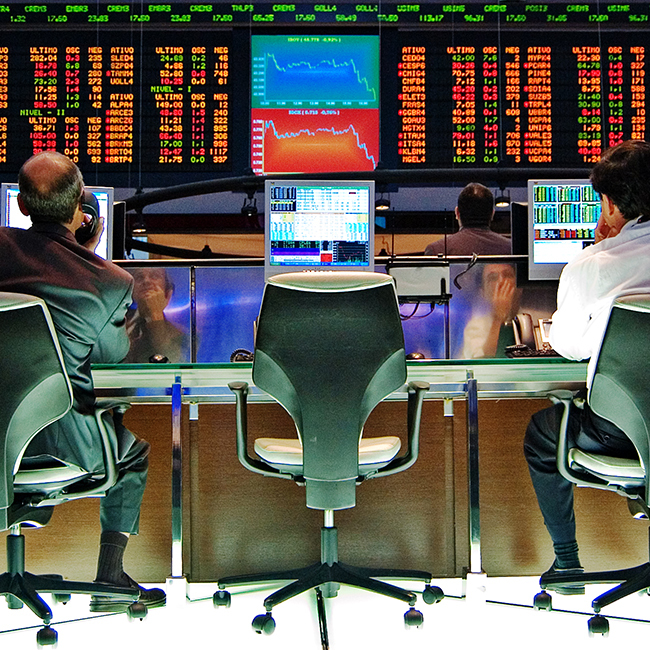 Unless you have been completely shut off from any news or social media outlets for the past two weeks, you are well aware of the turmoil the investment world is facing right now. The TSX is down about 14% since this time last year, crude oil dropped below $30 a barrel, and the Loonie fell beneath the 70-cent US mark, for the first time in 13 years. Needless to say, it’s scary out there right now for investors and the media isn’t helping calm our nerves any. Hopefully this will help settle your mind a bit. To put things in perspective, the New York Times has written a great article outlining 6 Tips to remember when the markets look like they are in a free fall. It’s a quick read and well worth the 3 minutes. Pay close attention to Tip #3 as it talks about the overall plan you have developed rather than the individual investments you have chosen. 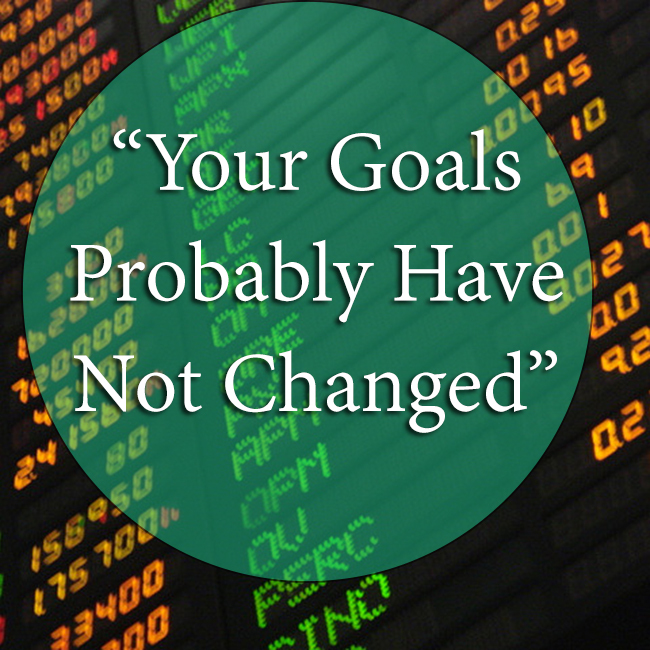 With all of the volatility going on in almost every major market across the world, it is very easy to forget about the original plan you and your advisor put into place when markets were on the rise. To read about more tips investors will find useful, see this article on creating daily success habits that will grow your bank account. This isn’t the first time we have seen volatility in the market and it certainly won’t be the last. Your plan should have been built to reflect these types of drops in the marketplace and if you are well diversified your portfolio should not have the same drastic ups and downs the overall market experiences. In times like these, a portfolio managers job is to take advantage of buying opportunities and ensure that the lows don’t get too low. Your job as an investor is to stay true to your overall plan and let the experts do what they are paid to do. 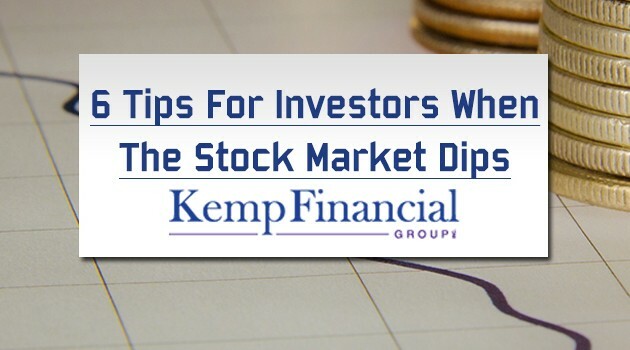 At Kemp Financial Group we provide sound financial advice and expert financial services, that will help grow and protect your wealth in the most tax efficient way possible. With over 100+ years of combined experience within the family, we understand that Canada’s economy is dependant on the health and wealth of our clients and communities.